The Everyman's Ten sampler pack features a luxurious duo of ultra-premium cigars, each offered in quantities of five. 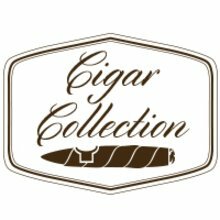 Both sophisticated smokes flaunt immaculate artisanship, delicious flavor profiles, and rich medium to full bodied profiles. So, treat yourself and friends to this top-quality sampler pack offered at a very affordable JR price.